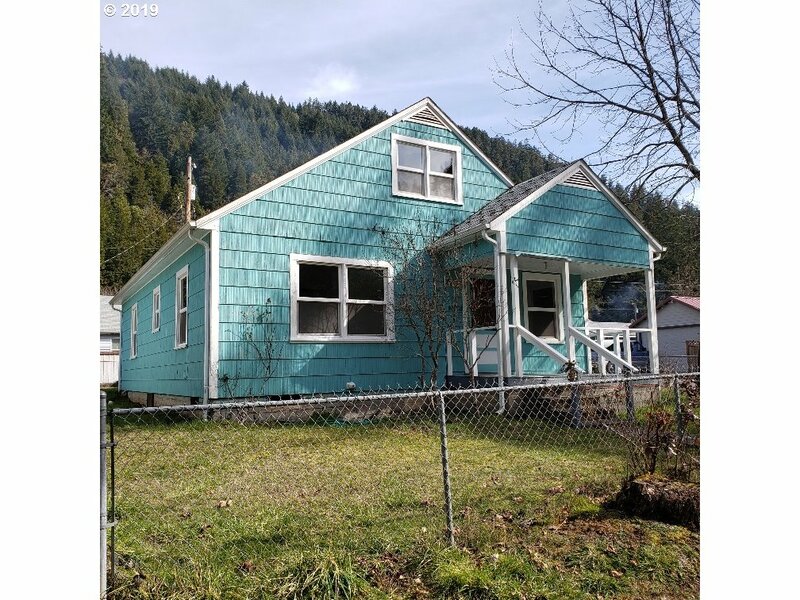 All Westfir homes currently listed for sale in Westfir as of 04/24/2019 are shown below. You can change the search criteria at any time by pressing the 'Change Search' button below. If you have any questions or you would like more information about any Westfir homes for sale or other Westfir real estate, please contact us and one of our knowledgeable Westfir REALTORS® would be pleased to assist you. "WOW! Turn key, high end, fully remodeled single level STUNNER on the river.This 4 bedroom/2bath home has been gutted & features: Top of the line SS appliances,floor to ceiling slate fireplace,a new electrical panel, new wiring,HVAC,flooring,paint & texture, trim & baseboards,tile,recessed energy efficient lighting,french doors,a custom barn door & too much more to list.The exterior has RV parking, outdoor storage & river/mtn views." "Great opportunity to own a classic riverfront home at an affordable price! Corner lot, fully fenced, quiet neighborhood. A perfect getaway, or enjoy the view full-time. Hardwood floors, vinyl windows, updated fixtures. Don't miss this one!" "Do not miss this wonderful opportunity! 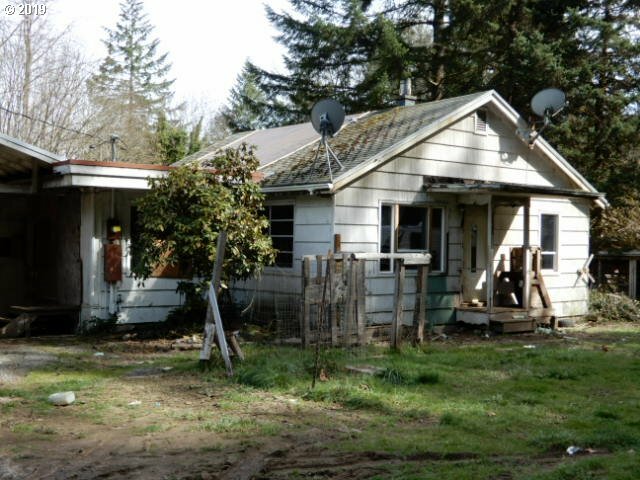 New on the market property features a 3 bedroom 1 bath ranch style home and a large 2 car garage/shop with room to grow located on 1.18 acres with HWY 58 frontage"